Rajeev's World: Au Revoir, Genève! 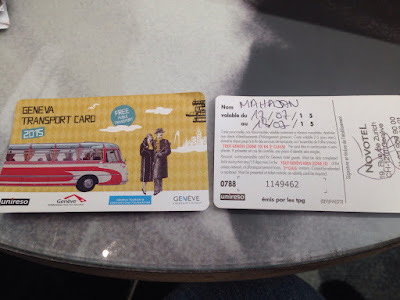 From our experience in Geneva, I am forced to say that the Swiss have terrible standards for hospitality. Our hotel room had cracked light fittings, soiled carpets, smelly water in the washbasin, broken bedside lamp, and worst of all - the loo was not cleaned - had excreta of some previous occupant smeared in the toilet, which was not cleaned despite reminders. This is indeed BAD for an Accor property. 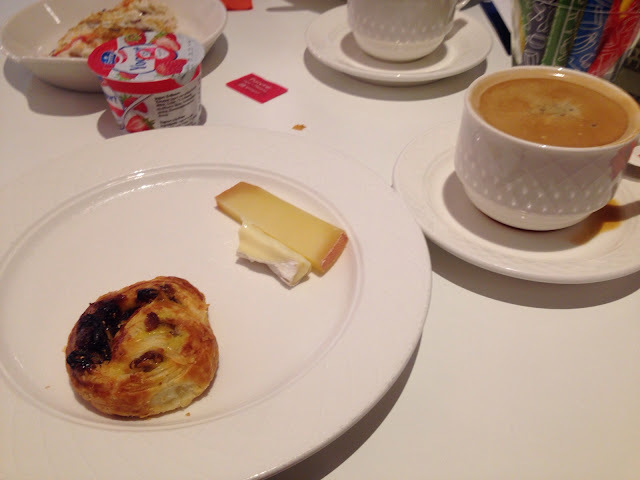 The hotel's breakfast had decent spread but I was flabbergasted to see the waiter winking at a woman guest - is that professional, let alone chivalrous? Great stuff with amazing pictures ! !